We offer bespoke services to both private & public sector clients. 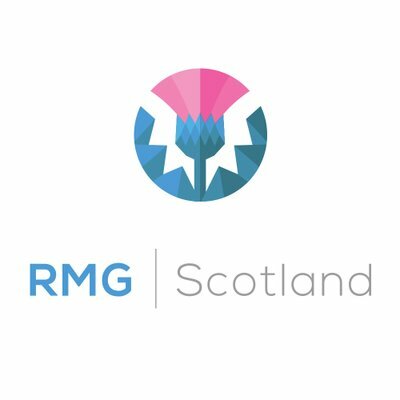 Welcome to RMG Scotland, part of the Residential Management Group – one of the largest and most experienced providers of residential property and block management services in the UK. With a trading history dating back over 100 years, we boast a wealth of industry knowledge and expertise which enables us to provide bespoke management services which are second to none. Our relationship with RMG is excellent and has enabled us to manage the development to the standard that the residents demand. I have every confidence in placing more of my management business with RMG. RMG go beyond just managing the fabric of the building, by developing the community. The consultants from RMG were professional, practical and helped improve systems that our staff will use for many years to come. The key for me is RMG’s flexibility and accessibility. Whenever we need advice or an issue arises, we can contact any of their teams and senior members of staff immediately, even during the evenings and weekends. The level of customer care is excellent.